Real Time Information (RTI)-are you ready? Real Time Information (RTI) is a new system being introduced in April 2013 by HM Revenue & Customs (HMRC) for the reporting of payroll information, which will effectively require employers and pension providers to provide detailed information to HMRC every time employees are paid rather than through the year end return. With the implementation of RTI becoming mandatory without exception between April 2013 and October 2013, RTI will be the biggest single overhaul to the payroll since PAYE was first introduced in 1944. It will allow HMRC to more promptly identify and pursue those businesses that have unpaid PAYE during the year. All employee data sent to HMRC must pass a validation check. You will not be able to process any pay for new employees that fail the validation procedure. Employers will be required to file the full pay, tax and national insurance information of their employees to HMRC before the employees have been paid. The changes that are being introduced maybe of particular concern to employers who pay their staff on a weekly basis. The new rules require a Full Payment Submission (FPS) on or before the date of every payment, therefore the time spent processing payroll will significantly increase. HMRC have indicated that there maybe a delay in the full implementation of the penalty system but they have made it very clear that it will be a penalty driven system. It is clear that many employers are not prepared for the RTI changes whatsoever. Indeed, the short deadline for implementation will be a major concern for employers who operate their own payroll and who may not fully understand the changes. 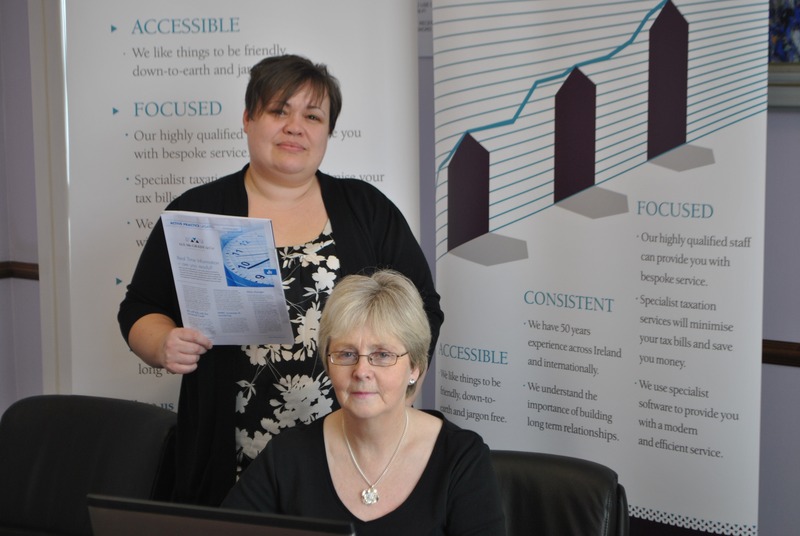 MB McGrady & Co has over 50 years experience operating payroll systems for clients of all sizes. To take the hassle out of operating your own payroll or to ensure you are ready for the implementation of Real Time Information call us on 028 44 616321 for a no obligation discussion about your payroll needs.